Banquets are preferred locations for most events that need space and special arrangements. Most venues cater to various kinds of needs but that does make them all at par. The kind and scale of event are key considerations when you zero in on a location for the occasion. If you want your event to be a big success, t hen you need to follow a few things to make sure that you pick the right banquet that can meet your demands. Before finalizing such a venue, take a look at the check list below so that you make the most appropriate choice. For your event you need to pick a place that is optimally spaced for your guests so that they can fit in comfortably. If you choose a small place, then your attendees will feel crammed and on the other hand if the venue is too big, then it can be overwhelming. You as the host have to connect to everyone present which is crucial for success. Larger spaces can be scaled down to accommodate smaller crowds but untrue for the opposite. Compare the cost of the banquet to all the amenities that they are offering. The charges should justify the services. Venues that are located on the outskirts or uncommon may charge less but at the same not offer many of the essential facilities. So check this factor. This is a major factor that you need to consider while hiring a place. It ought to be located in a place or neighborhood that will be convenient for your guests to reach. Venues located on the outskirts or corners of the city may offer excellent bargains in terms of services and costs but you have to spare a thought for your guests who will be coming in from different corners. 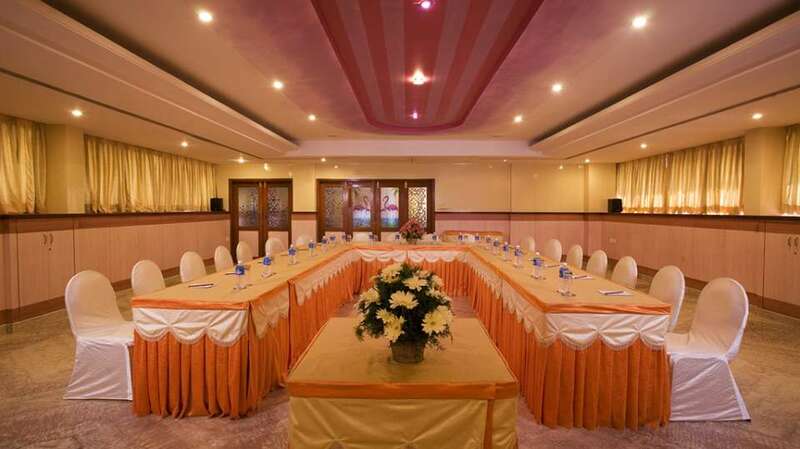 The interiors of a banquet should be not only well maintained but also updated. They need to be modern, clean and look impressive. If the place sports an unkempt look, it is bound to be a turn off for your guests. A good looking venue is always a boon. You can always spell out your preferences for a customized interior for which you may have to pay more, but it is certainly worth it. Since banquets host events that last pretty long, at least half a day or morning to evening or noon to night, so it is important for you to check out the amenities that are the venue is offering. They ought to have nice and clean powder rooms, wash rooms, accessibility for handicaps, charging stations, Wi-Fi, etc. Also remember to check their gear personally, crockery, chairs, tables, upholstery, etc. so that you are not disappointed on the final day.